Hey guys! It's been a while since I posted a blog. I have been very busy at work lately, and my internet connection is kinda not cooperating.  I haven't updated a lot, my The Sunday Currently blogs haven't been pushed through. I'm quite sad that I haven't posted something for almost two weeks, but here I am again, having another update for September. It's the last two days of September and I'm doing my best to check all the draft posts that I haven't finished yet. 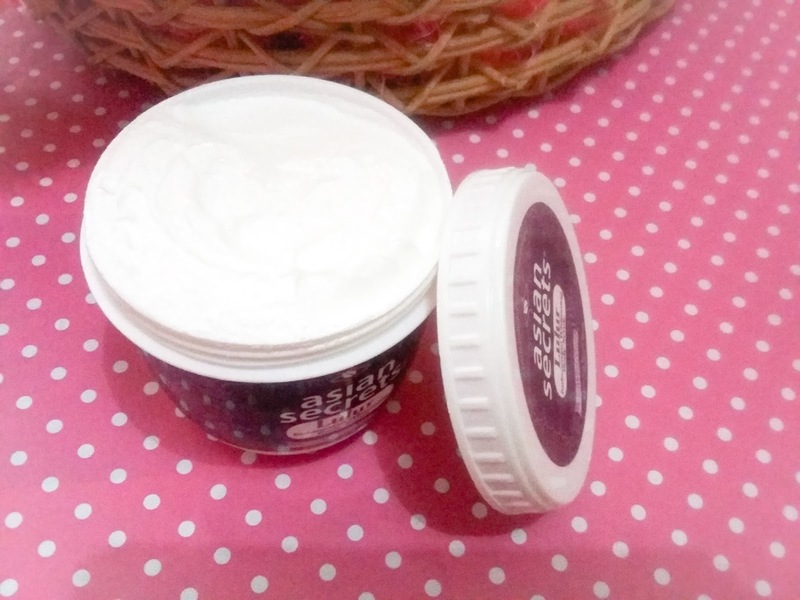 Anyways, I'm going to share to you my experience on using Asian Secrets Lulur Whitening Body Scrub. So I received this one on the BDJ Box Beauty Social Global Glam lootbag, and I was surprised to see that their lootbag contains all full-sized items! I have been a BDJ Bella for almost two years now and it's a surprise to see a lootbag full of full-sized items. I already seen this Asian Secrets brand in Watsons few years back, and I think BDJ Box also featured this brand on one of their 2014 boxes? I'm not quite sure. I've seen good reviews about this product and I am happy to try this one. I have been into body scrubs lately, because I like the feeling of mini beads run through my skin. I feel like this cleans more than ordinary soaps! 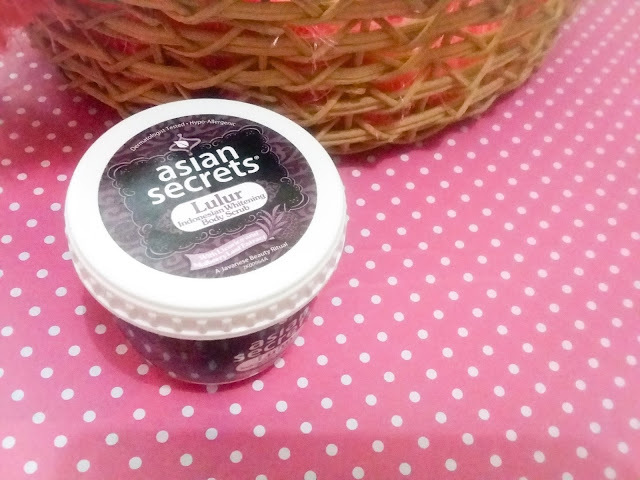 Asian Secrets Lulur Indonesian Whitening Body Scrub is a beauty treatment, which originated from the royal palaces of Java, Indonesia and inspired by a ritual called lulur. Lulur was originally intended for the bride to be in order to beautify, smoothen and whiten her skin before the wedding day. • Lulur beads gently exfoliate and remove dead skin cells to smoothen and give it a radiant glow. • Frequent usage reduces skin pigmentation and evens out skin tone by getting rid of dark patches especially in areas prone to darkening like the elbows, knees, armpits and the area between the thighs. 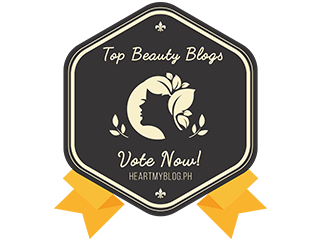 • Contains Licorice and Mulberry Leaf Extract to help whiten skin. • It also moisturizes and leaves skin with a light fragrant scent. Directions: Scrub all over your skin specially the dark areas while it is dry to remove impurities, dead skin and dirt. Rinse with water. I'm not sure if you can clearly see, I think I have edited this photo with too much brightness, but the tub is full of cream. I super love the mild scent of this product. You guys know how much I'm into fruity scents. The consistency is very creamy. I love the beads when applied to the skin. The jar is easy to open and you are sure that it wouldn't spill when closed. Instant-smooth feeling after wash. Feels like a lotion or body conditioner. Most body scrubs just feels like a liquid soap, but this one is really amazing because it, literally, is a scrub due to its beads that can make your skin feel nourished and moisturized. If it is really whitening? I may say yes. 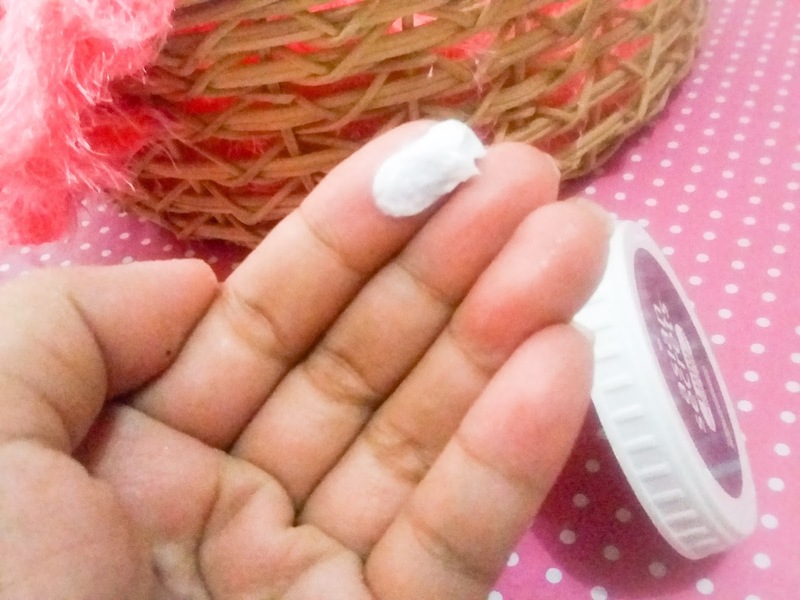 I have been using this one for two weeks already, on my elbows, and knees, and the skin near le intimate area and I noticed a little change on my skin color. Although not that much, I am happy that the body scrub is doing its job and true to its product claims. I'm very excited to try the facial scrub. Buying one on payday!